The name and condition of the victim who was shot in the stomach was not immediately released. 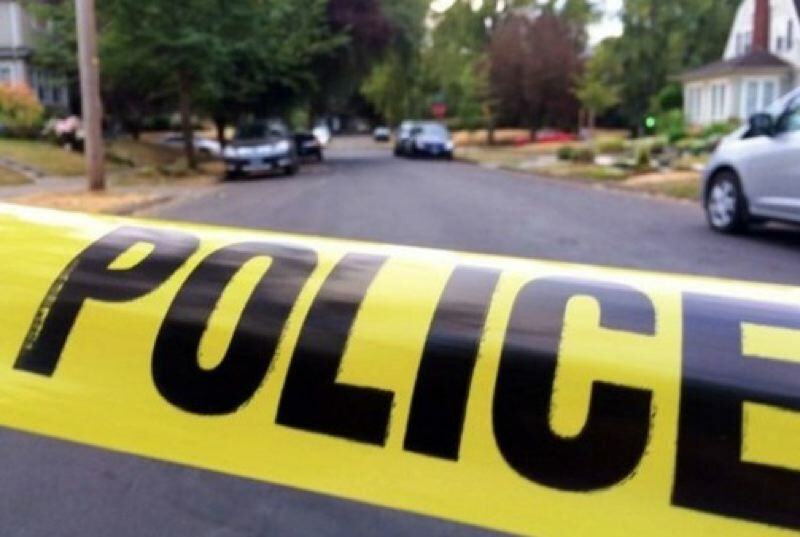 A man was shot in the stomach outside of a Gresham apartment on Sunday afternoon. The name and condition of the victim was not immediately released. No suspect information was available, either. According to Gresham police, the shooting happened in the 2700 block of West Powell Boulevard and was reported at 1:52 p.m on Sept. 9. Police said they don't believe it was a random shooting. The suspect was described as a man, either Hispanic or Pacific Islander, wearing a red shirt. KOIN News 6 is a news partner of the Portland Tribune.